Mesón Sabika has a private parking lot that can accommodate up to 350 spaces. On occasion, the restaurant will have valet service available. The Metra is approximately 1.5 Miles from Meson Sabika. Save the Date for Wednesday, October 10, 2018 for our Fall Wine dinner. Details to follow! 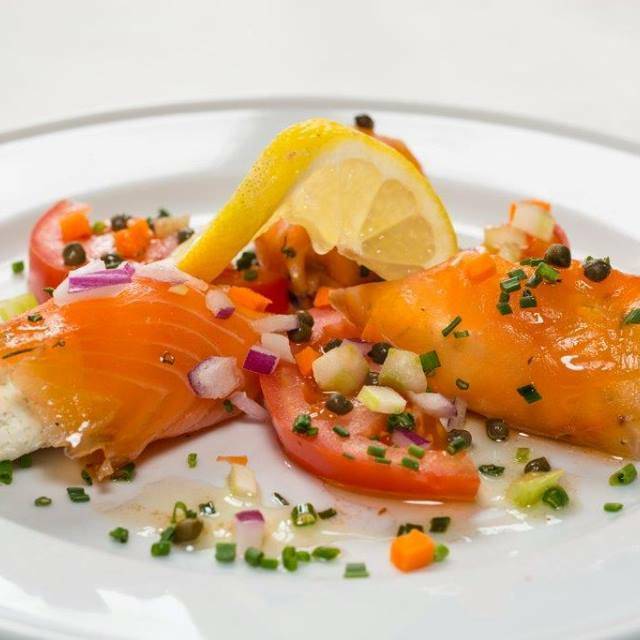 Mesón Sabika offers on and off site catering. Please contact our Events Department for more information. Located just west of downtown Naperville, Mesón Sabika has been serving the community since 1990. Built in 1847, the pristine four-acre estate and beautiful mansion welcome you before you reach the driveway. 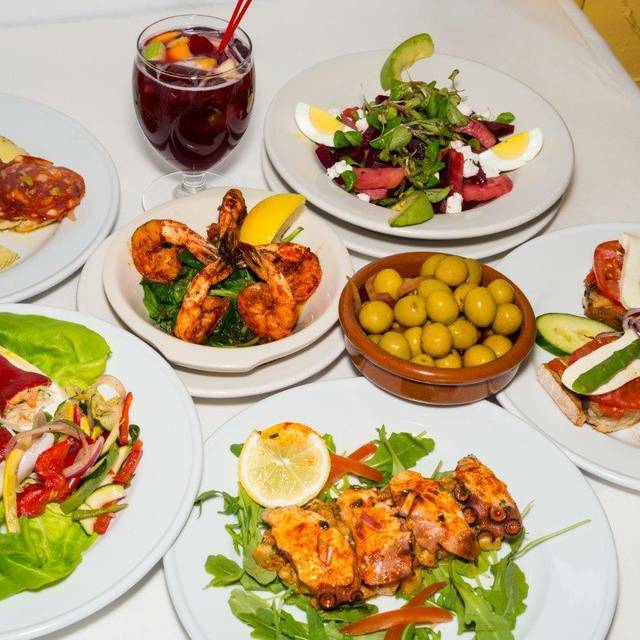 Whether you dine in one of the mansion’s eight dining rooms decorated in traditional Spanish décor, attend a wedding or corporate event in the pavilion, or sit out back on the patio, the cuisine of Spain and delicious drinks make for an unparalleled dining experience. For a quiet, romantic dining experience we recommend a week night reservation.The small mansion rooms fill up on the weekends, making for a more lively dining experience. Our dress code is "proper casual/casual dressy." Gentlemen, we respectfully ask that you cover up your arms (no tank tops). And ladies, we ask that the majority of your midriff is covered (no bandeaux’s). We ask that everyone remove their baseball hats when dining inside the mansion. Please ask your server about the fresh soups of the day! *Menu item can be modified. Menu items and pricing subject to change. 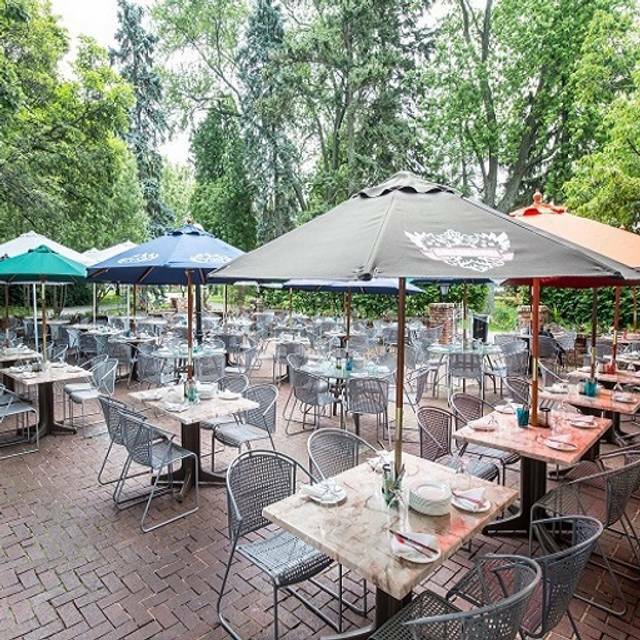 Our Mother’s Day brunch includes an array of our most-popular tapas, a carving station of prime rib and a grilling station if weather permits. We offer a complimentary glass of Champagne or mimosa. Adults: $49.95. Children: $22.95. Children under 7 are complimentary. We celebrated my mother’s birthday and the service was so delightful! Very good food - we like to try different things each time we go. We went here for Easter brunch, the food was delicious. Lots of options. Beautiful outside patio and the Easter Bunny even made an appearance. Once again a perfect evening. We celebrated our daughters 25th birthday and the evening could not have been much better. Sitting upstairs was just what she wanted. All the tappas were fresh and cooked perfectly. Our server was so sweet and always smiling. Food is delicious. Service was excellent. Drinks were well made. It was a little cold and so we asked for the air to be turned down and they did. Plenty of parking is always nice too. Always enjoyed visiting Meson Sabika. This visit was a little disappointing since the service was poor and the noise level was high. Specifically, I took my date and we both found it strange that the waitress never came back to table for additional food orders or check in on us. We ordered two dishes and expressed interest for more but nothing. There were a few other tables of four which appeared to take more priority. We actually had to stop her to order more food - we are at a tapas restaurant after all. As for the drinks - ordered a pitcher of Sangria- really $32? Absolutely amazing. Good location, unique layout, strong drinks, tasty food, and reasonable prices. What a great surprise to find such a special place in the suburbs! I will be coming back again and again and look forward to working my way through the whole menu. We have eaten here several times, and always find the food and service to be excellent. Try the bacon wrapped dates - you won't be sorry! 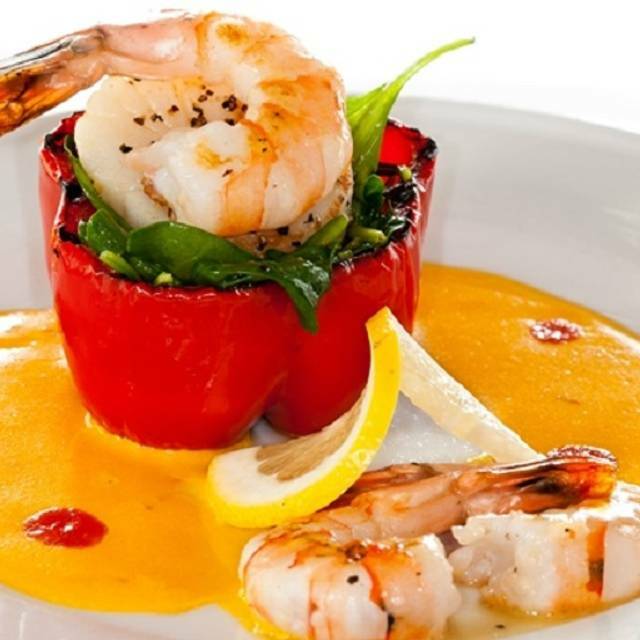 Meson Sabika is one of my favorite restaurants. The food is fabulous and it's a beautiful place. It's noisy but everything else makes up for that! Awesome service and food was outstanding!! Our families favorite restaurant. Fun to experience lots of different menu items . Yummy! From beginning to end, a very enjoyable experience. As always, everything was delicious and service was impeccable. Our favorite “go to” restaurant in Naperville. Food and service always excellent! Can’t wait for outdoor seating to open up this spring, summer. Food was excellent, as always and our waitress Annaliese was very attentive. We were at Meson Sabika for a Friday lunch to celebrate our daughter's 18th birthday. I had mentioned online through the Open Table reservation that it was a birthday lunch. I was dissapointed that nobody acknowledged my daughter's birthday and there also was no special dessert. Excellent food. Great customer service. The food was fantastic! The bus boys where great. Our waitress never showed up until she gave us our bill which I had to ask the bus boy for. The noise level was very loud but to be expected since it was crowded. My husband and I went there for our anniversary. For a Monday evening it was quite busy. Our server was wonderful. We tried some new dishes and everything was delicious. We even got complimentary champagne. Already planning our next return visit. My wife and I had a great meal and a wonderful time. We attended the Sunday Brunch. The food was outstanding!! What a variety! Our waitress was attentive and friendly. Thank he desserts decadent but light. A perfect end to the perfect meal. My husband and I celebrated our wedding anniversary here & it was great! The food was delicious and the brunch had a great selection. The sangria was very good too. Service was great too. I recommend making a reservation because they are very busy on a Sunday. The food choices were plentiful, fresh and delicious. The prime rib was cooked to perfection and the service was fantastic. Great selection of food and great service. It was very busy during the evening, but we had to wait quite a while several times. (receiving bread, re-ordering additional items, and our coffee & dessert. It was great. Amazing food. 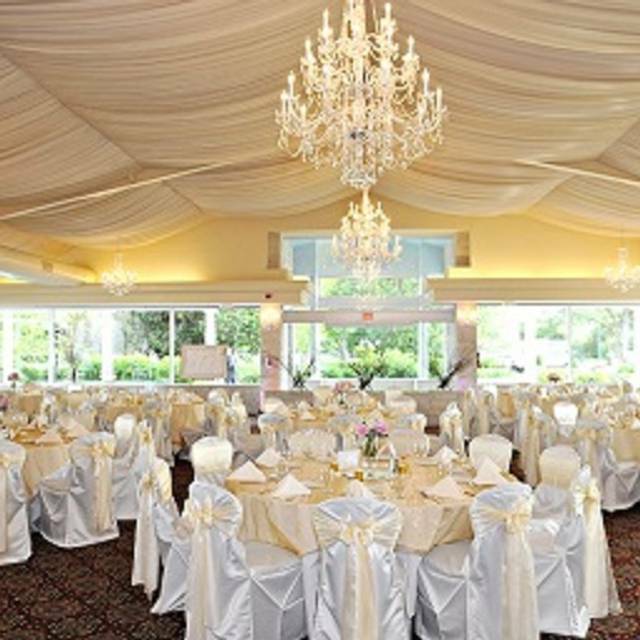 Meson Sabika has a lovely location in an historic mansion, so each dining room has a different size and look. Because of the high ceilings, the rooms can be a bit loud and during the summer, the beautiful patio is a perfect choice for a quieter experience. 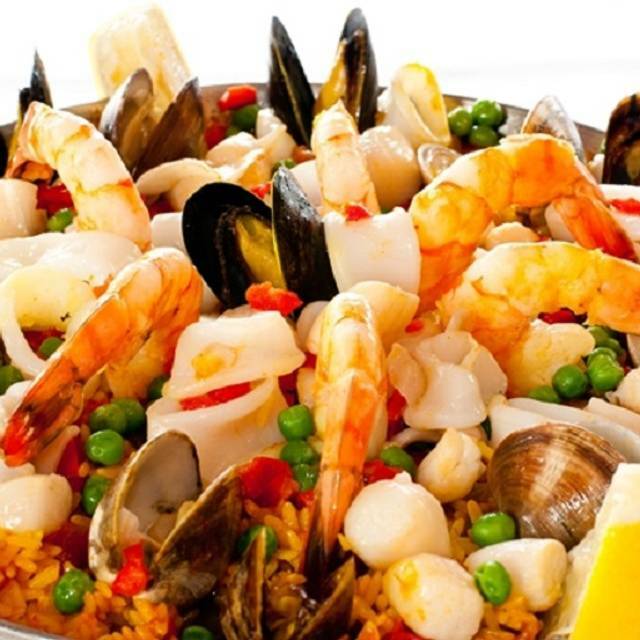 Meson Sabika has a substantial menu with a nice variety of hot and cold tapas as well as paella. Sangria is a must! Our recent visit included our grandson who has food allergies, and the wait staff absolutely couldn't be more accomodating - suggesting variations on the menu that would be suitable, asking the kitchen to cook the chosen items in seperate pans from the regular guests and having the manager stop by to confirm that everything was going well. 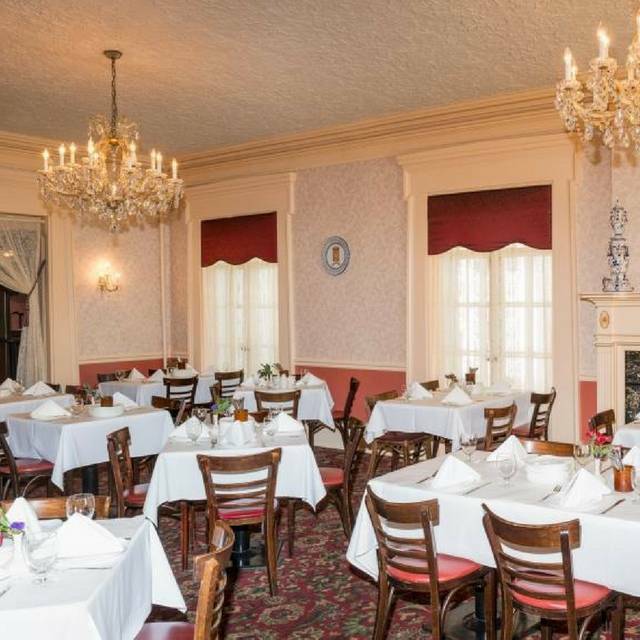 We have always enjoyed dining at Meson Sabika and it's consistently worth a visit! The food is excellent and the service is superb. It can get a bit noisy due to other patrons, but otherwise it was a wonderful dining experience. Always great food and service here. We enjoy the afternoon and fine dining offered here. I came to Meson Sabika on April 9 2019 to celebrate my 31st birthday. We were seated at a table right by the windows in the most beautiful room in the house, in my opinion. We had a great view of the sun setting over the front gardens. It was lovely. Our server was pleasant and attentive. My only comment about our service is I noticed the tables around us received bread when they were seated and we never did. Otherwise, our service was excellent. We both got sangria flights which were VERY generous amounts of 4 types of sangria. Perhaps too generous for a Tuesday! The rose sangria was my favorite. We tried four tapas, which between the two of us was plenty, since we planned on having dessert as well. The crab and avocado relish toast was our favorite. I had a chocolate and caramel tart for dessert and was given a cream puff type dessert as a complimentary dessert for my birthday too. I also got a cappuccino which had a dusting of cinnamon on the foam and was so delicious! 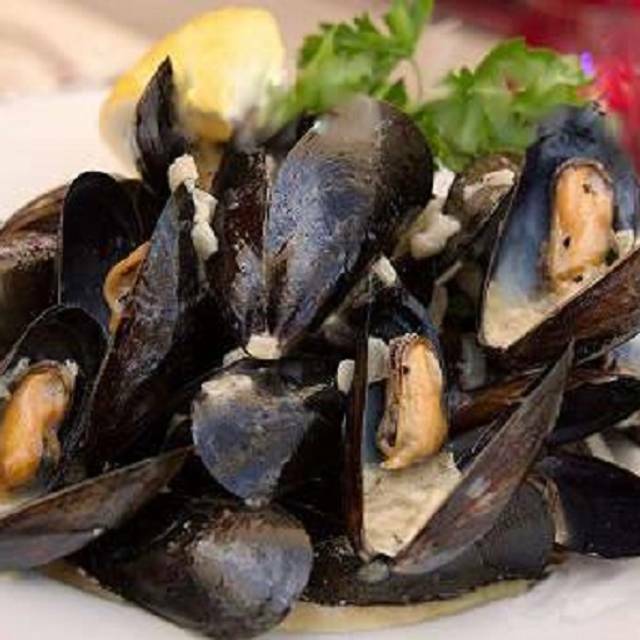 All in all, our experience was delicious and for the value and experience, reasonably priced. I definitely want to return soon to try more items from the menu. I highly recommend this restaurant—book your reservation early! On a random Tuesday night it was packed! I’m glad I made my reservation three months ahead. Thanks for a great birthday! I’m a big boy and believed I’d get that full feeling after ordering 6-7 dishes lol, food was delicious but tapas are very small portions. Note to self (pre-order) the payeya it takes 45 min to come out. I didn’t have that dish but didn’t want to spend another 45 min waiting. The service was great the cleanliness was outstanding. I saw some 12$ dishes that in any other restaurant it’s considered a full meal, I guess what I’m saying is keep the small portion prices between 7-10$. Our server, Grace, was awesome! She really made the night that much better! 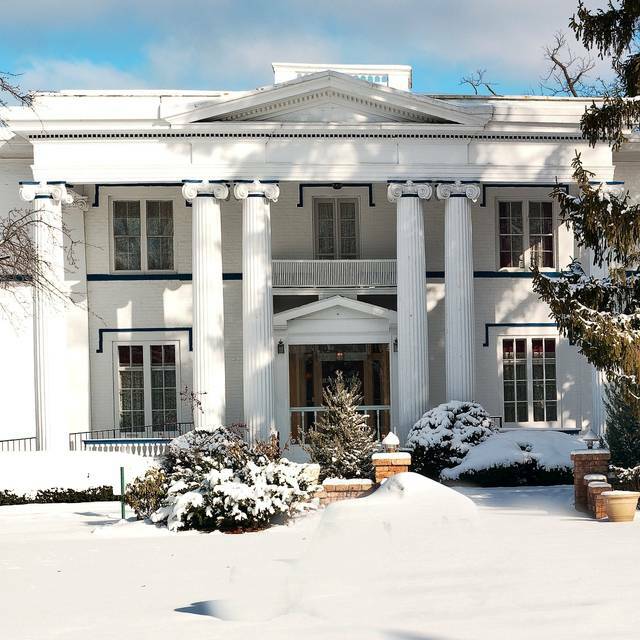 My husband and I dined at Meson Sabika for Sunday brunch. We've enjoyed the food and service in the past, and this time we enjoyed both of those aspects again. However, the restaurant's owners must pay attention to their basic infrastructure. The restrooms are outdated--insufficient number of stalls, old toilets that don't flush properly. Our table was on the first floor, but I used the women's room on the second floor because I knew, from past visits, that there was a restroom on the second floor. Staff should be instructed to provide this information to diners who request a restroom, but they don't, since I had to tell the women waiting in the restroom on the first floor that another one was available. Unfortunately, as I mentioned previously, the toilets don't flush properly, and there was no hot water in the sinks. None--only cold water flowed from the faucet. That is unacceptable--there must be some sanitary requirement for restaurants to have hot water in the sinks. Not only customers use those bathrooms, but employees handling food must use them, as well. Meson Sabika needs to pay attention to the basics of their facility, not only how it appears. Great selection of delicious food, great service and ambiance. Thanks for making my mom’s birthday brunch so yummy. Had a great anniversary dinner. Great food, service, and atmosphere. Love that place! My husband and I went for our 5 year anniversary dinner recommended to us by our neighbor. Drinks were fantastic! I had the Mediterranean mule and my husband had some type of spicy martini garnished with a cucumber. We only got 4 plates and were filled up. Everything was delicious! Bacon wrapped dates, yummy! My husband's favorite was the chicken casserole in the hot plates. Their caramel ice cream was fantastic...made in house. Overall it was beautiful, tasty and fun. Only thing that I didn't care for too much was the noise level, but it made my husband and I mean into each other more to hear each other which wasnt a bad thing! Haha we will definitely be back soon!